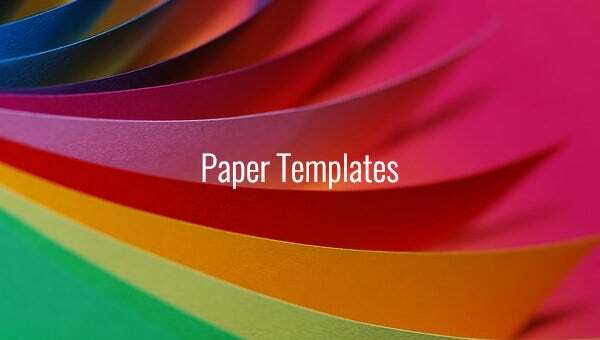 A paper template sample can be many and varied. You will get such templates for research papers or newspapers or graph papers or legal papers such as separation or divorce. You will also find paper templates to help you in creating beautiful origami figurines such as snowflakes or flowers or cute paper dolls. These templates are handy to use and often come up with customizable text so that you can easily modify the template structure as per your typical specifications. If you are planning a to release stories in newspaper format for your high school or college curriculum activities, a news paper template word doc would be helpful for you. These templates come in a wide range of newspaper designs or formats with specified space for the relevant images as well. 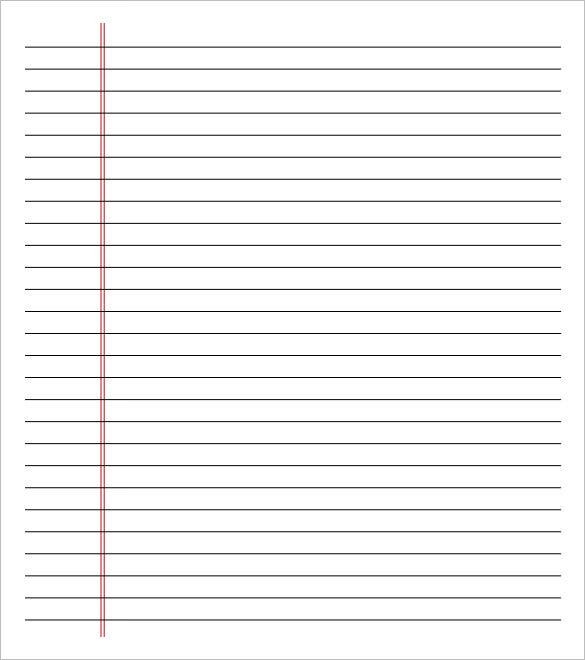 A notebook paper template for word sample would be helpful when you need notebook papers to jot down your notes. 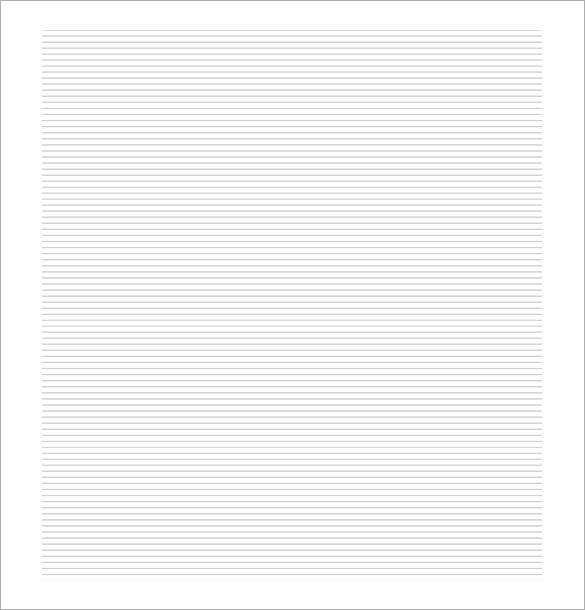 These templates are usually 8.5″ x 11” documents with 0.375 inches spacing between the lines. You will find the templates in both landscape & portrait formats. The good part is that such a template assures free word doc download. 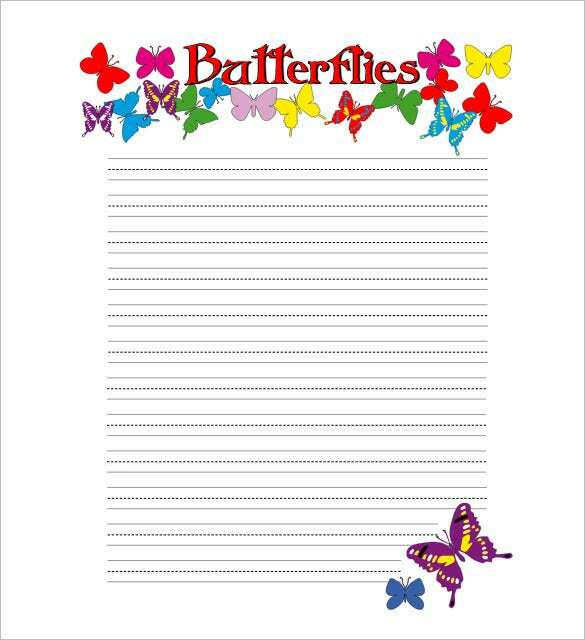 A wide ruled paper template example would be great for little kids as wide lines easily accommodate their big letters. 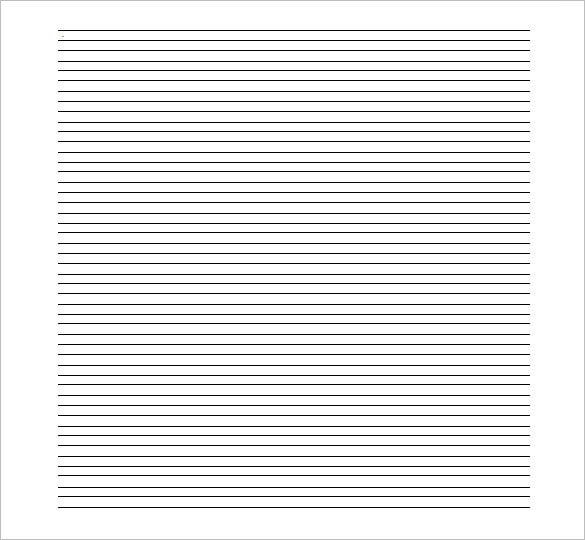 The wide-ruled paper comes with sizeable spacing between the horizontal lines which is something like 8.7mm. 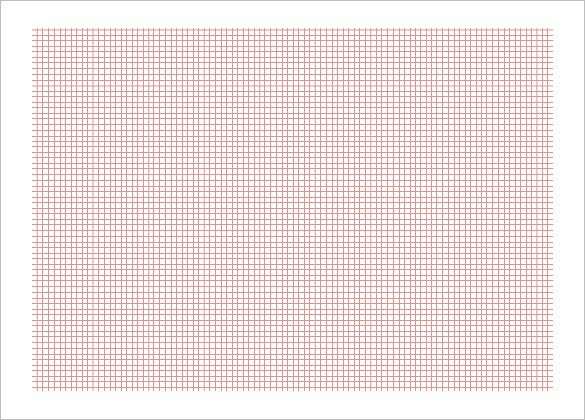 The margin would be like 31.75 mm and these templates are often free to download. A drafting paper template example is meant for preparing technical drawings. These are mostly used by engineers, architects & other professionals who need to make technical illustrations. A drafting paper uses archival-quality paper that will ensure good durability of the image for years. Such a paper is mostly firm & non-elastic. Legal pleading refers to a document that is drafted & filed with court. The document might file a complaint in the civil court & can also be an answer to complaint filed against an individual. Do you have to file a legal pleading document and you are looking for ideas on the standard format? Well, you can opt for a legal pleading paper template word doc here. If you are interested in creating quilts, English paper piecing templates free sample would be really handy for you. English paper piecing can be defined as creation of an entire quilt or quilt block with the use of fabric wrap-around paper designs. You will find the templates in varied interesting designs. 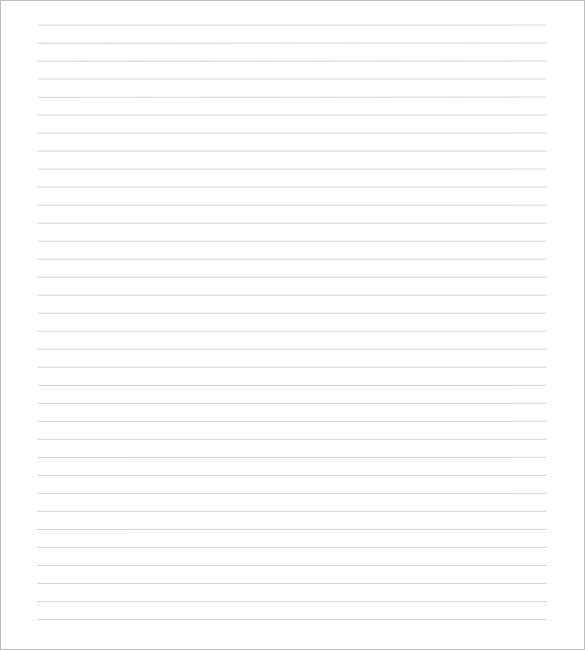 When it comes to practicing handwriting, the lined paper template for kids word doc is a great aide for parents and teachers. You will find them with colored lines and in both landscape & portrait formats. Interestingly, a good lot of such templates even come up with funny pictures either at the end of beginning of the page to make the homework fun for the little ones. If you are planning to file a divorce, you will primarily need to draft two sets of papers by the start of the divorce process. One is Summons & another is Complaint. The former would notify your partner about the requirement to offer response to complaint. 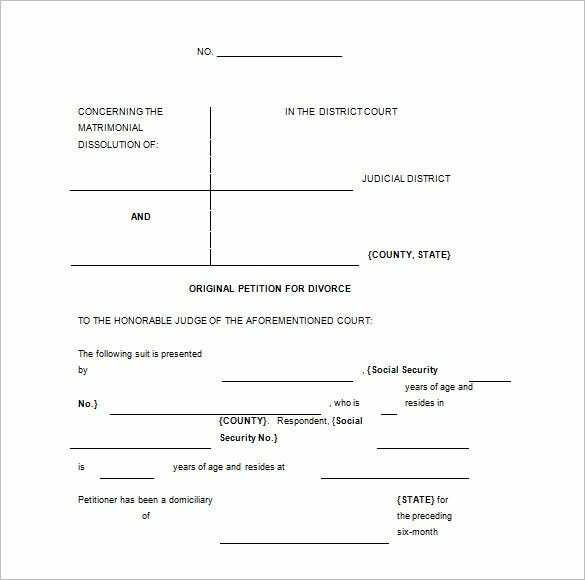 If you need help in drafting divorce papers, go to divorce papers template example. The separation papers template word doc will help to create a standard separation agreement where the both you and your spouse mutually agree to stay legally separated. The paper or agreement will also include decisions regarding child custody, parent visits, alimony, division of assets as well as division of debts. Paper snowflakes make nice craft ideas and charming decorations for birthdays and Christmas parties. 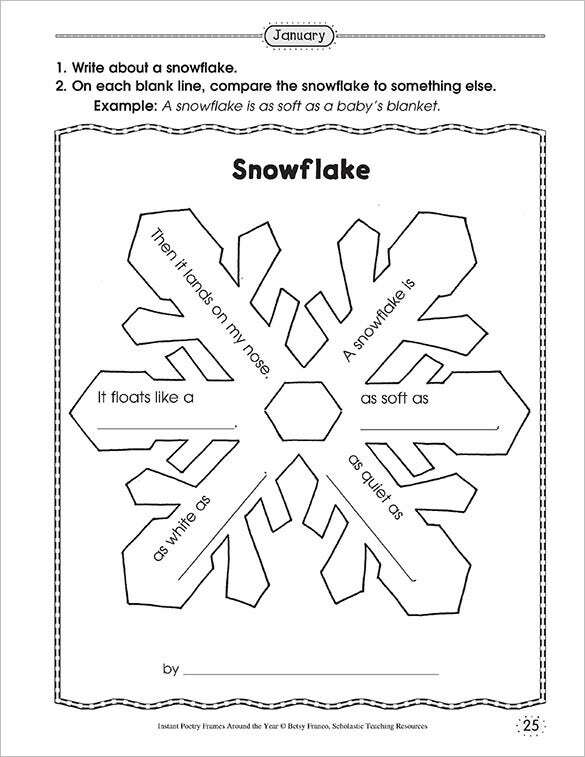 You will find paper snowflake template example today that will help you to make a wide range of interesting designs like flowers, snowflakes inspired from movie characters, stars etc. These templates often come up with cutting instructions. 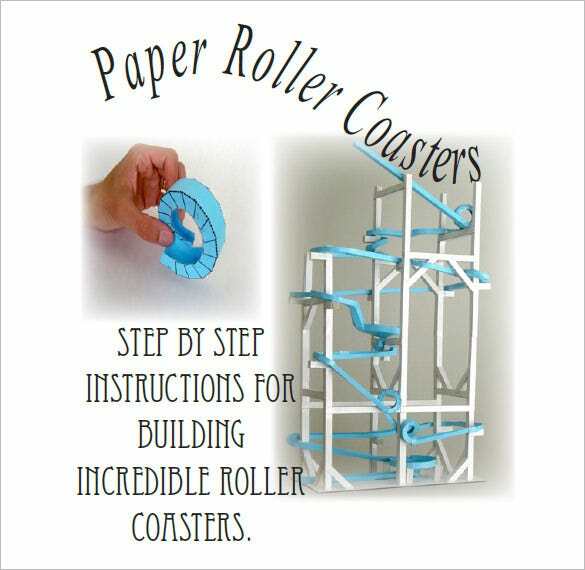 Paper roller coasters are amazing fun and a really smart way to keep the children engaged in creative antics. These are complex craft projects and if you need guidance on crafting such paper marvels, you can opt for a paper roller coaster template sample. Such templates carry instructions on cutting the paper as well. 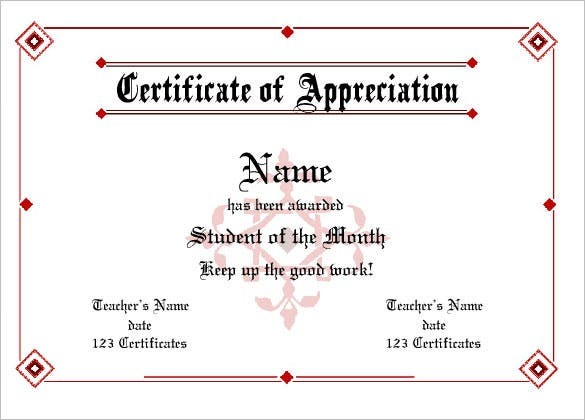 Do you need to create certificates on behalf of your organization? Well, certificates are formal documents and hence you have to be particular with the choice of words and the document format. 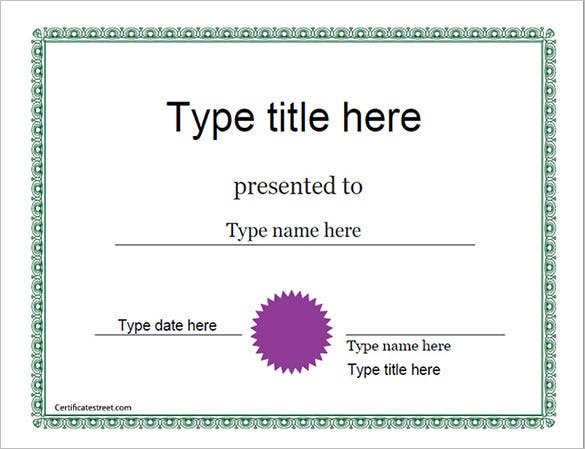 In case, you are not exactly clear about a standard certificate paper, take to a certificate paper template word doc. Have you been asked to format your research paper in MLA format? Well, a MLA documents come up with 1” margins on 4 sides and there must be double spacing in between the lines. 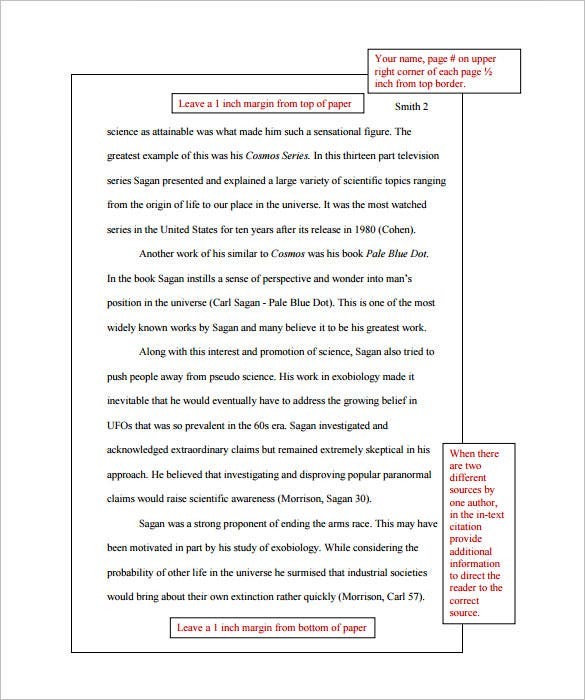 No extra gap is allowed in between paragraphs and mla research paper template example also carries 12-point typeface. 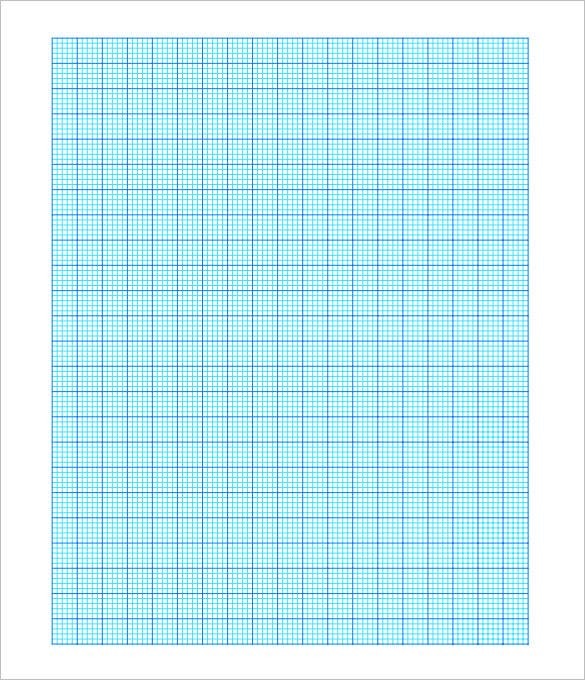 A graph paper template sample is always handy when you need a good set of graph papers. 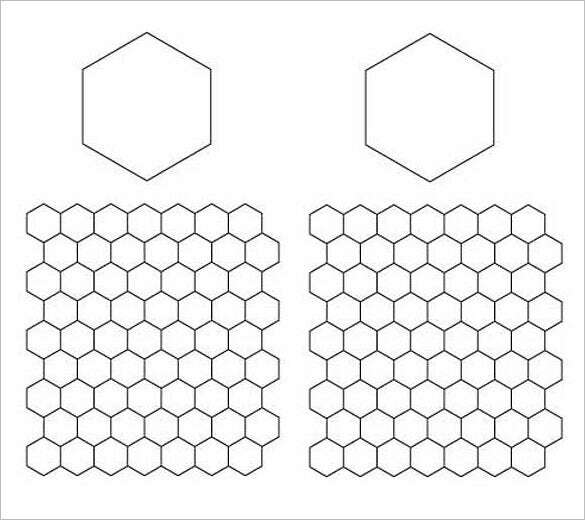 These templates are available in varying sizes for different types of graph papers such as isometric, polar, bar and so on. You will be able to enjoy template word doc download and print for free. 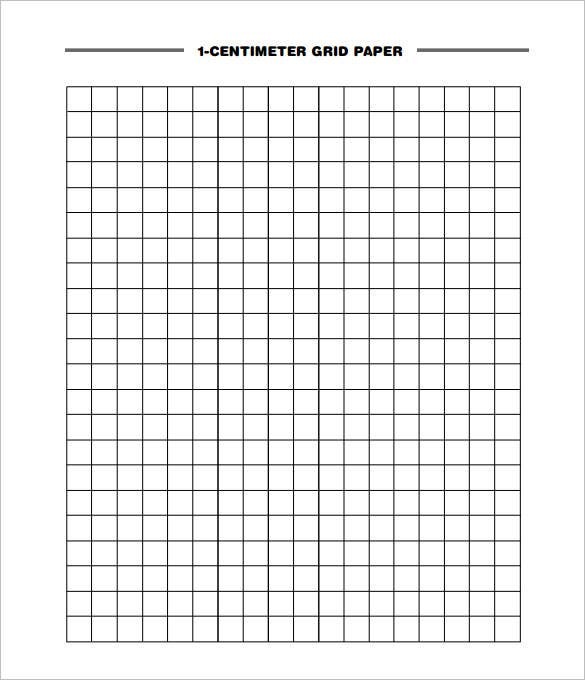 The lined paper template sample is excellent for the students ranging from kindergarten to college. 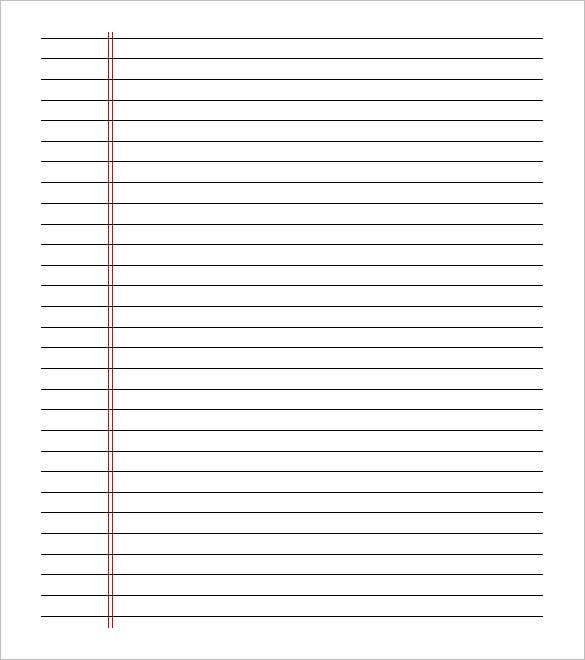 There are wide lined papers for little kids while the senior students would be comfortable with college ruled papers that come up with narrow spacing in between the lines. These are free to print mostly. Are you looking to make paper dolls with your little princess? 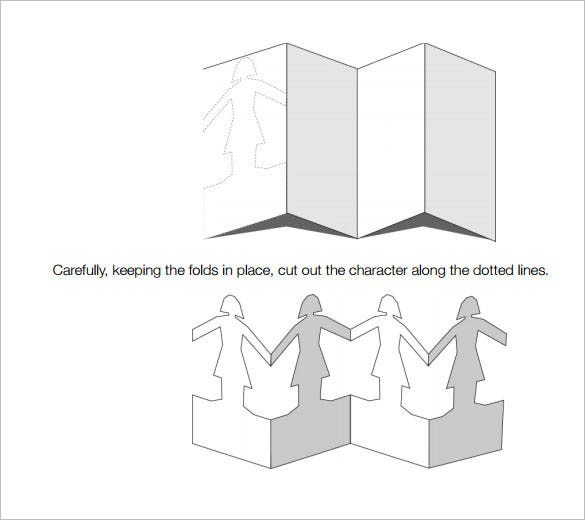 Well, if you have no time to craft the doll from scratch, you can jolly good go for paper doll template example which can be downloaded and printed out. Then, together, you two can draw the face and clothes to bring the template to life. 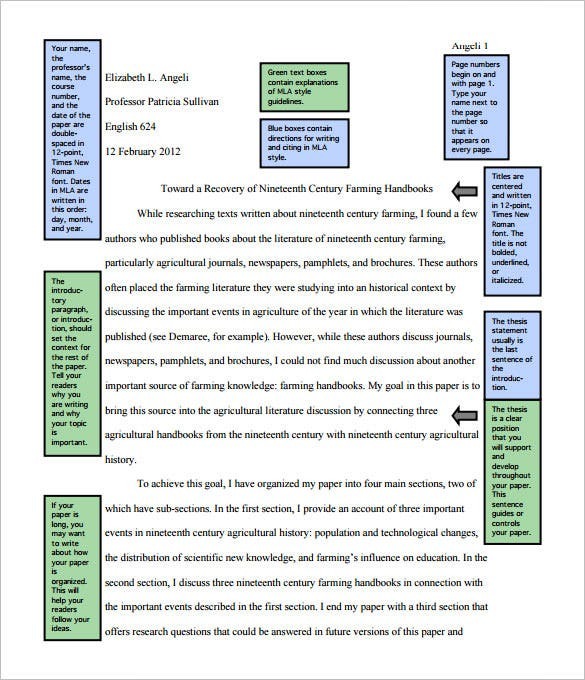 A notebook paper template sample allows you to download as many notebook papers you want and most of the times for free. 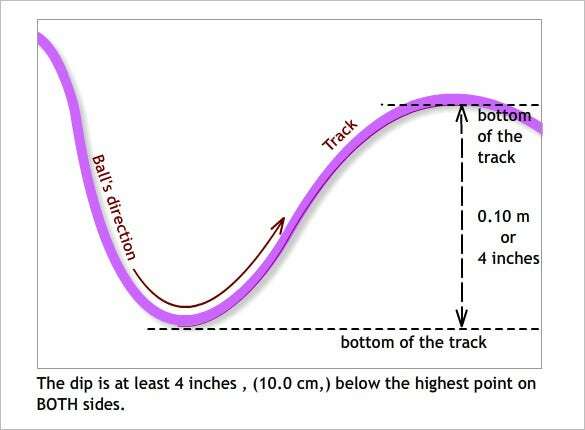 You will get them with margins or with no margins on the left. Some of these templates even come up with colored lines. There are templates for Word and for PowerPoint as well.